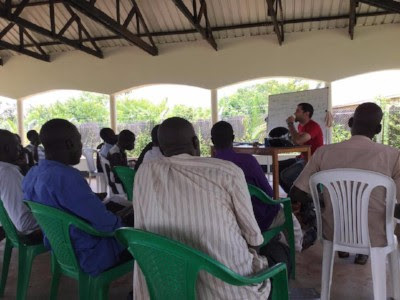 The Terebinth School of Discipleship has been in rich study the last two months. We have studied the books of Job, Proverbs, Ecclesiastes, and Song of Solomon. Proverbs, Ecclesiastes, and Song of Solomon were rich times of looking at Godly wisdom in light of daily living. Although Ecclesiastes was a difficult study, the times of discussion and prayer were wonderful. One pastor even shared how some things in his life are “hevel” (vanity, or vapor). He shared that God had convicted his heart to give those things up to spend time with his family.Continue to lift up the students as they do their homework and study for Isaiah this month. It will be a rich time of looking at the promises of God (both of judgement and blessing), and at the promised Messiah! The Dream Center Medical Clinic has been abuzz with changes and excitement. Chief among these is the addition of a new ambulance! This life-saving gift was donated by a church in New Jersey. 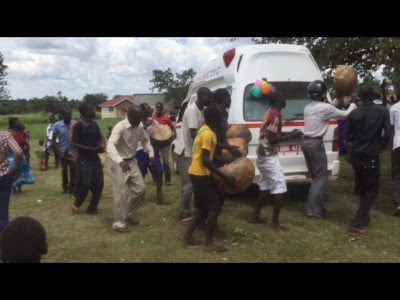 The community came together to celebrate and welcome the new ambulance. It has already been used twice to get sick patients the more advanced care they needed! Please lift up the leadership of the clinic as we have no opportunities to provide greater care to a more diverse range of people. We were very, very blessed to have a media team from Touch the World Ministries come join us in Gulu. They took pictures, video, and helped us with website development. They also brought much laughter and fun with them. 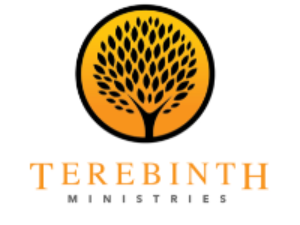 They made a wonderful video showing the three main aspects of Terebinth Ministries. You can watch it by clicking below. We want to give a very special thank you and shout out to Luke, Jorge, Julia, and Tom. Things have been very busy with the administrative and logistical side of Dream Center. Please keep the leadership lifted up for wisdom as we proceed forward. Continue to lift up the wonderful staff as they press forward in serving God in Adak.